A bevy of titles are being added to PlayStation Now, and it includes some heavy-hitters. 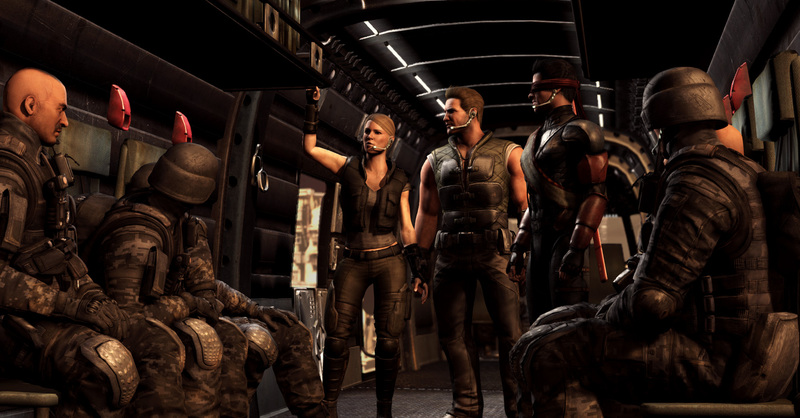 Chief among them are entries in some of the longest-running game series, Mortal Kombat and Metal Gear Solid. However, there are plenty of other notable titles being added to the service in February 2019. The list features a mix of PlayStation 4 and PlayStation 3 titles (remember, you can download some PlayStation 4 titles). In the months leading up to Mortal Kombat 11’s release, players can flex their muscles in Mortal Kombat X. PS Now subscribers can also dive into the Metal Gear Solid series with the Metal Gear Solid HD Collection (which is a PlayStation 3 title). The compilation includes Metal Gear Solid 2: Sons of Liberty, Metal Gear Solid: Snake Eater, and Metal Gear Solid: Peace Walker. Mortal Kombat isn’t the only series with an upcoming entry joining PlayStation Now. Players can also play Metro Last Light Redux for the PlayStation 4. Those interested in Metro Exodus can use PS Now, which already has another Metro title, to get a taste of the series before it launches on February 15th. Racing fans can get their hands on both Need for Speed Rivals and F1 2017. RPGs are well-represented, as well, with Pillars of Eternity and Magicka 2 being added to the service. Rounding out the new set of games are Earth Defense 4.1, Battlefield Hardline, and Rebel Galaxy. With PlayStation Now expanding to more parts of the world, its library is becoming more and more viable. Are you ready to take on your friends in Mortal Kombat? Or do you want to dive into the world of Pillars of Eternity first? Let us know!